Always on time! Spends all the time you need to discuss your concerns and discusses remedies! Thank you Dr. Richardson! So awesome! I’m so thankful I found your office. Thank you. Great experience as always. Takes time to consult and discuss treatment. Professional ,and a pleasant experience from the reception to the PA Angela & Nurse, Blair. Thanks guys. Kind and gentle and informative as always! Great team!! Love how friendly everyone is. Excellent Doctor and staff. My experience was awesome! The doctor was knowledgeable, caring, and patient. I look forward to my next appointment. Thank you to the entire Natura Dematogy staff. Wonderful office! Was seen promptly and the PA was excellent and addressed all my concerns. Very happy with my visit! 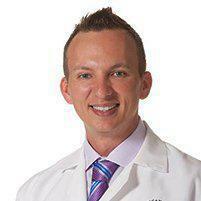 Had my skin check today and Dr. Will was thorough, on time, and as always, the bright spot in my day! Great experience every time I visit. Dr. Richardson and Angela are fantastic, along with all the other members of the team. Felicia was very thorough in explaining to me the before and after care along with the cost structure. All are friendly, timely and thorough. 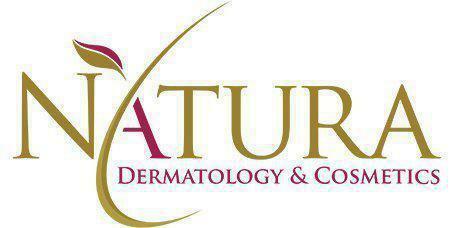 I highly recommend this office and the team at Natura Dermatology.